Gritty, dusty, grimy first-hand experience. That is what defines our time outdoors. 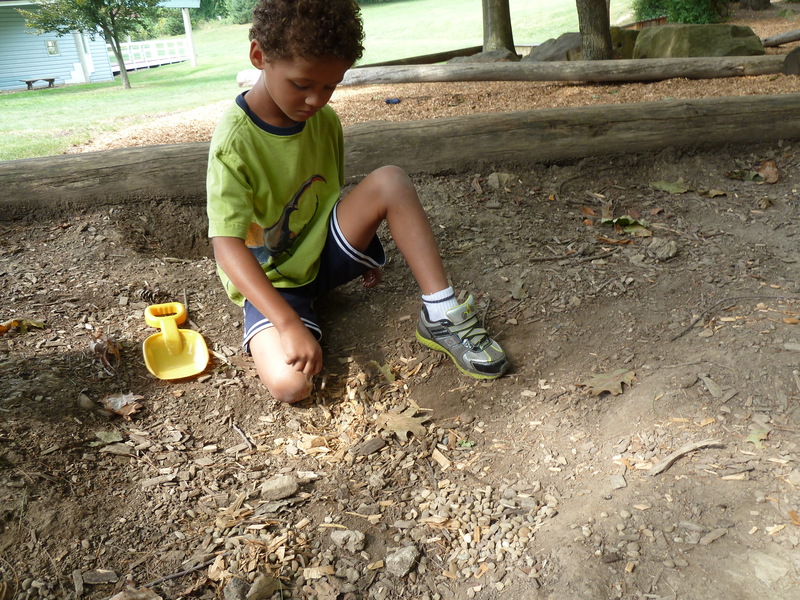 As a few children searched for worms today, they had many variables to work with. Which digging tool would produce the best worm hole? Where would the worms most likely be hiding? What container would be most enticing to worm life? How many rocks and pieces of mulch can we throw in the bucket, on top of a worm, before Mrs. Forst suggests we’re going to squish it? It is so delightful to work with young children. They experiment constantly, frequently making and adjusting mistakes, and only rarely throw in the towel.